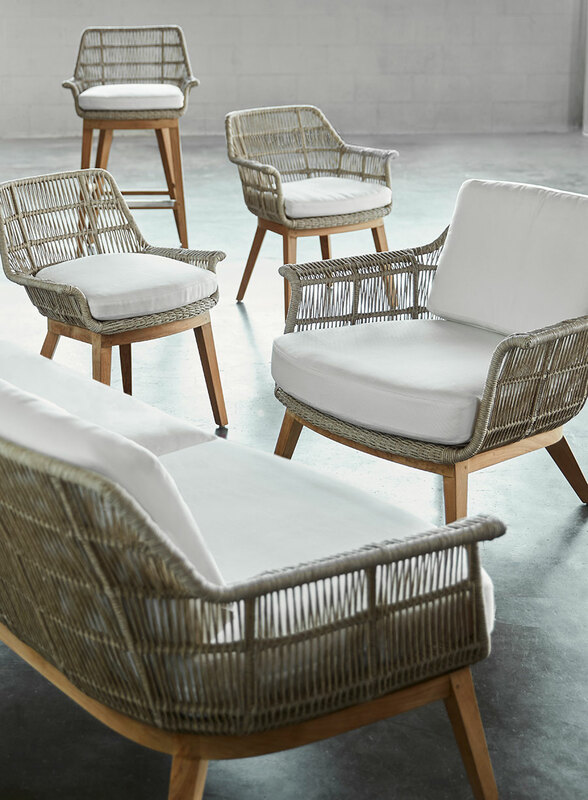 Palecek’s unmistakable outdoor style comes as a result of founder Alan Palecek’s relentless travels throughout Asia searching for inspiration from the continent’s various communities’ centuries old basket-weaving traditions. 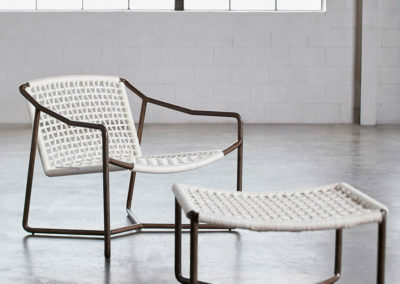 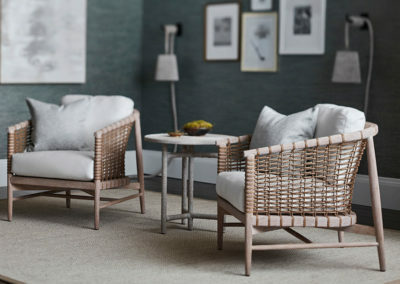 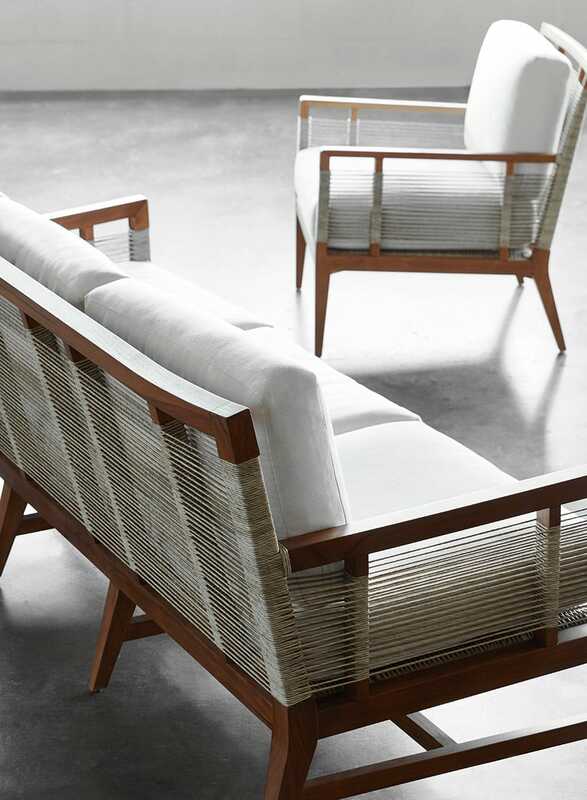  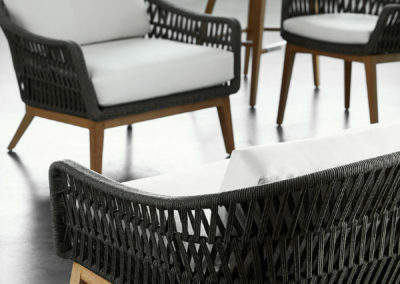 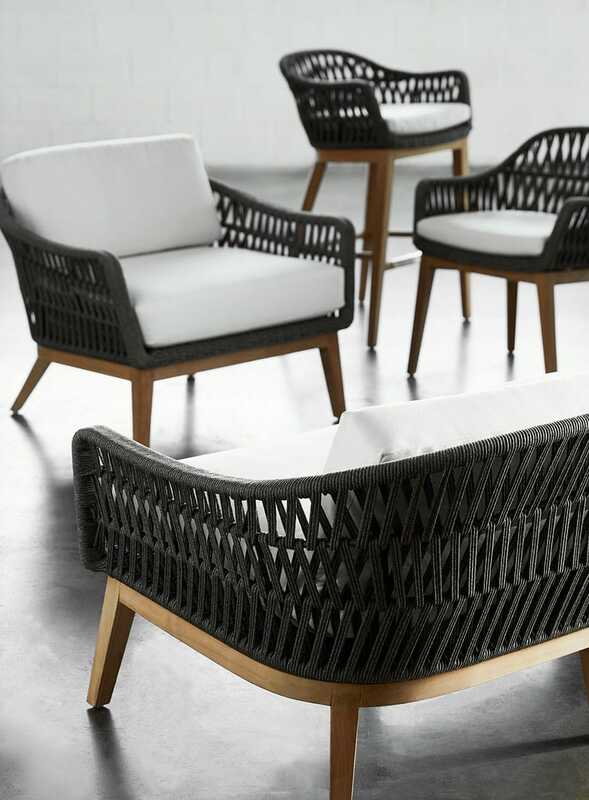 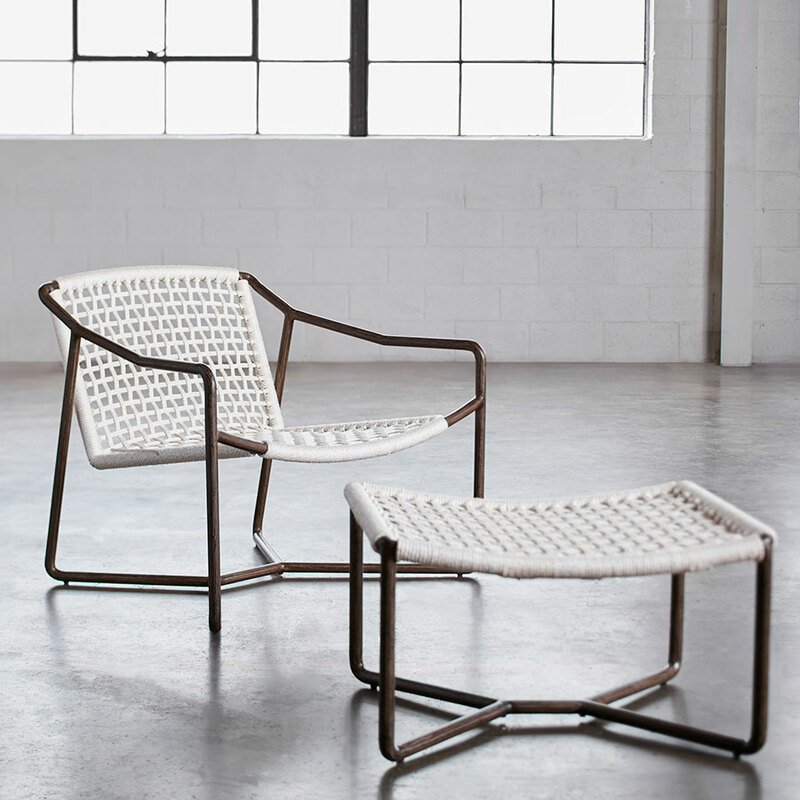 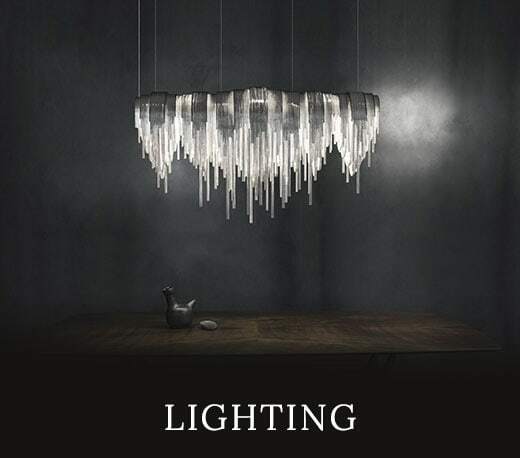 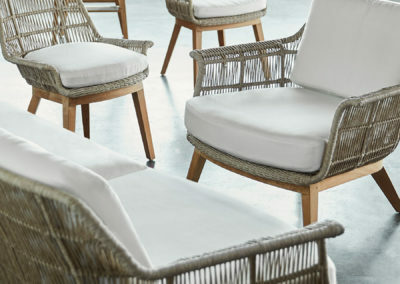 The widespread use of quickly renewable materials like seagrasses and rattan greatly inspired Palecek, whose San Francisco area-based company now spans two generations with nearly a half century under its belt. 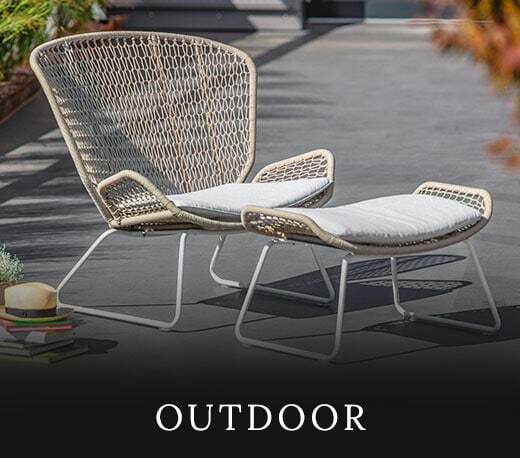 Its line of high quality woven and metal outdoor furniture adds a warm modern accent to any outdoor space while also ensuring comfort and durability. 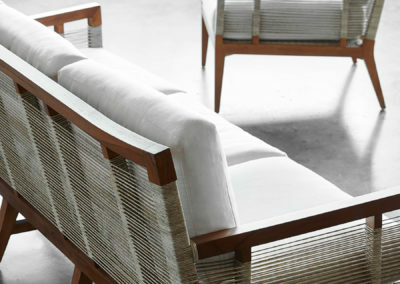 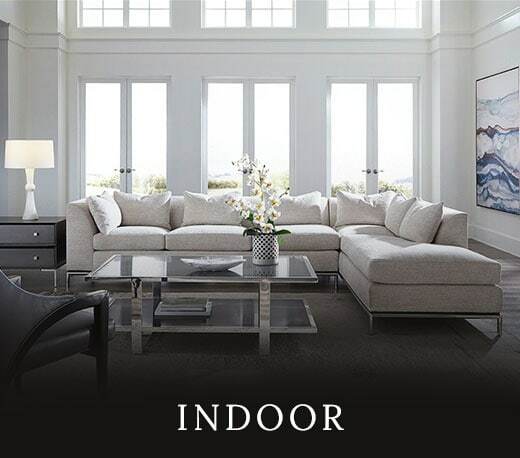 Upholstery is customizable giving discerning clients the ability to create an impressively stylish space.